Swiss Law makes it easy for International couples to obtain a legal civil marriage license recognized as binding in your home land. Formal preparations can begin 6 months prior to your desired wedding date, however; the documents will require a minimum of 3 months to be processed. 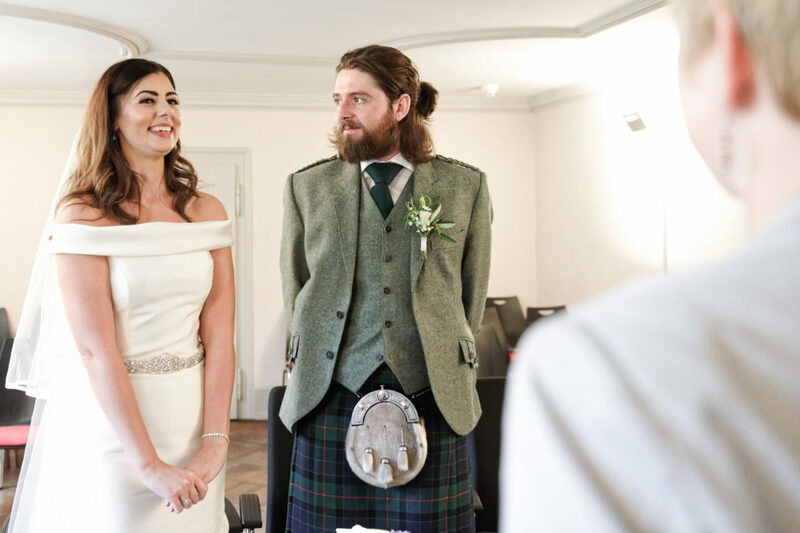 Our contact with the local government civil office allows us to inquire and reserve an available date, venue and time for your legal marriage ceremony in Switzerland. No wedding planner is able to process your paperwork for you. Like applying for a passport, you must personally visit your nearest Swiss consulate and file the necessary documents. 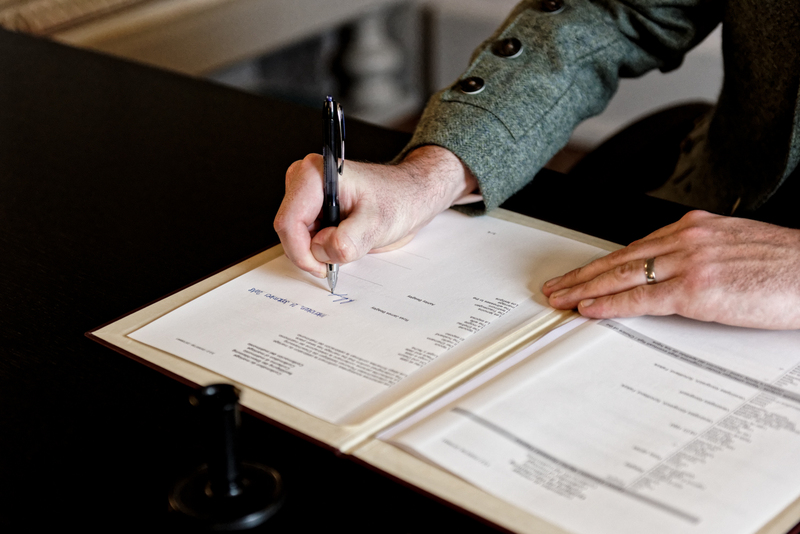 We will direct you to the proper offices in order to obtain a legal civil marriage license. This is ” just a sample” of a package we can create for you. Together we will look at your wishes, grand or small and build a program within your budget and vision. Professional photo session, We give you original JPEG files, production, assistant. 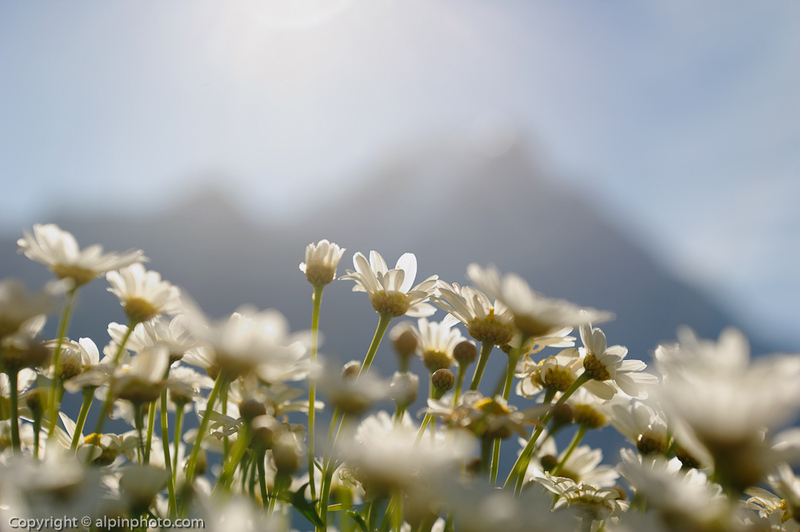 Continue to the Lake or the Mountains above Interlaken for beautiful creative photos in the nature. 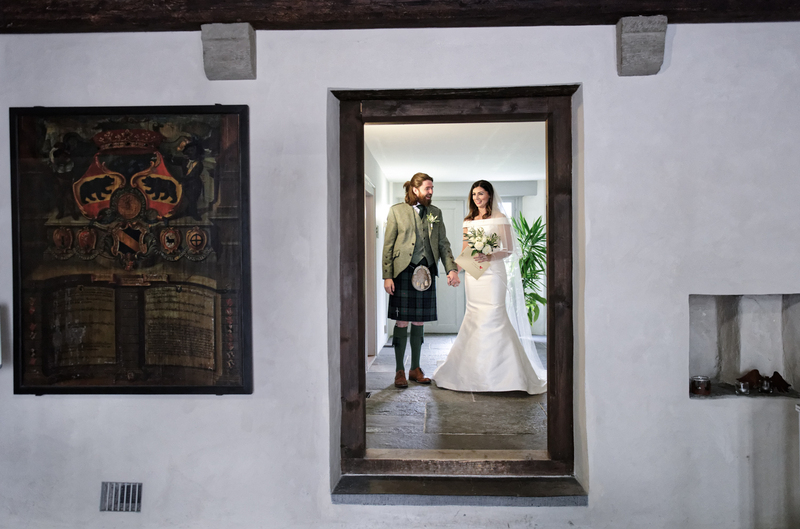 The day “prior “to your wedding, we offer an initial meeting to say Hello. Next morning the Bride has her professional hair and make-up prepared. Next, we will “introduce the bride to the groom “ . Thereafter we walk to the civil office and are your official legal mandatory witnesses. 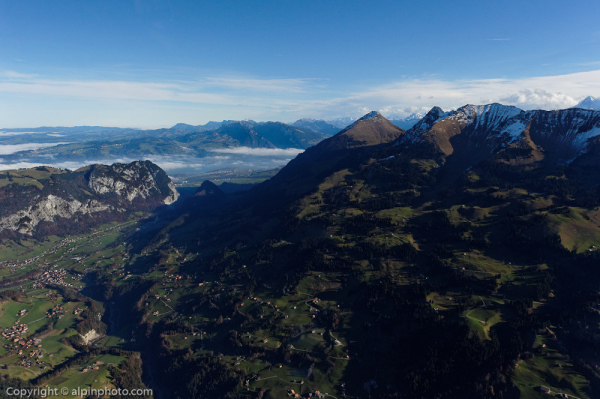 After the legalities are finished, off we go taking photos to capture the area around Interlaken, then off to other venues to collect a diversity of backgrounds. It is not only a photo shoot, we are your tourist guides, showing you places you would not have easily accessed. You end the time together refreshed, legally married and have everlasting photo memories to share with friends and family back home. 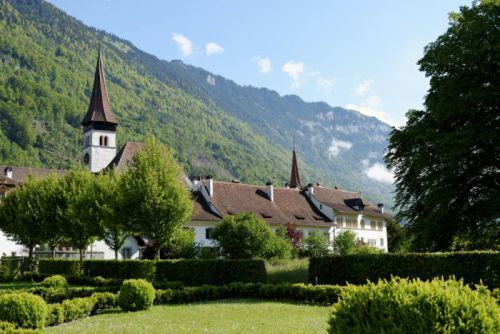 This entry was posted in Civil Marriage, Packages and tagged Civil Marriage Interlaken Switzerland, marry in Switzerland, Switzerland Wedding Company. Bookmark the permalink.